With just a single sign-in, you can have access to all the best content in Virtual Gaming. Whatever your pleasure, be it Baccarat, Texas Hold-Em, Virtual Sports, Slots, or even top video games such as Tomb Raider – IDOBET has it all. Poker – Some of the most popular Poker games around, like Texas Hold-Em, Omaha, Badugi and 7-Card Stud. We offer more action with more hands dealt per minute and the ability to play on multiple tables simultaneously. Game profiles allow for more players, and beginners can have stakes that grow along with their skills. A large player pool allows for more liquidity as well as the ability to offer guaranteed tournaments with larger pay-outs. Skill Games – Backgammon, Chinese Poker, Belote, Deberc, and more, including monthly tournaments. 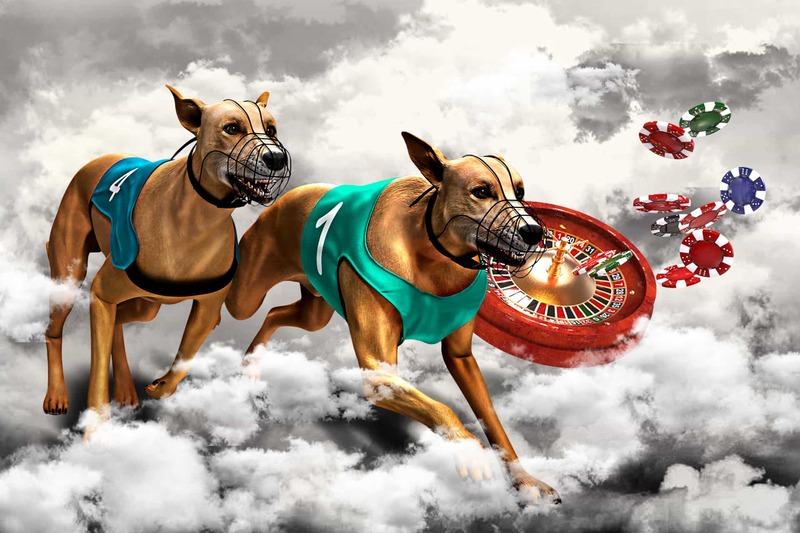 Our interfaces are fully customizable and user-friendly in order to provide your clients with the best wagering experiences possible, resulting in increased income and loyalty for your business. Works with all systems including iOS and Android. Certified RNG systems with Multilingual 24/7 Technical Support. Virtual Sports – Soccer, Velo Racing, Horse Racing, Greyhound Racing, Animated Tennis, and more. The only difference between our Virtual Sports and the real thing is that the Virtual Sports offer non-stop action, 24/7. No need to wait for live sports. Virtual Sports allow your clients to enjoy wagering on sports even when no live events are scheduled. Casino Games – with over 1800 games to choose from, from beginner level to expert, your clients will never get bored in your online casino. Roulette, Dice, Slots – we’ve got it all. Betting games have never been as accessible as they are now, right from your desktop, betting shop, or even on your mobile. IDOBET’s system ensures that your clients are always just one click away from making their next bet while enjoying the process every little step of the way.